My dad didn’t talk much about the war. And when he did it was the good times he mostly talked about like when he transported troops from Florida to San Francisco on troop trains. 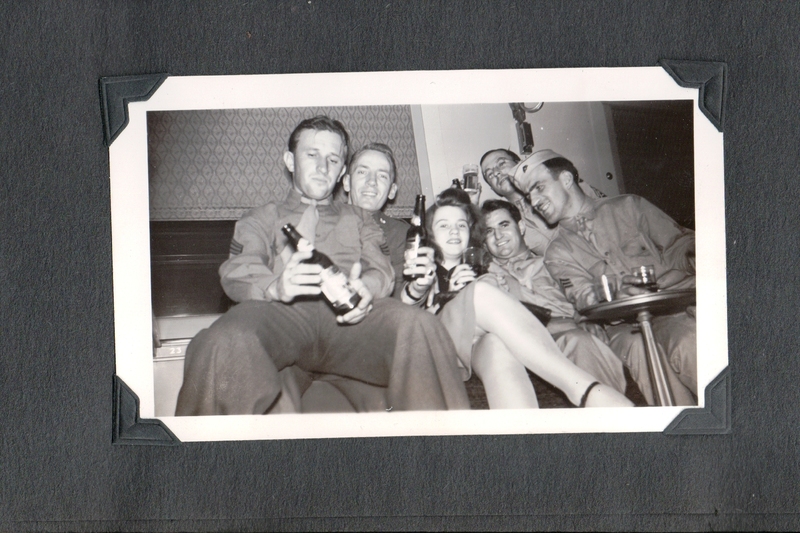 Women and booze were always on the trains to keep the men’s morale up. It was party all the way across the country. 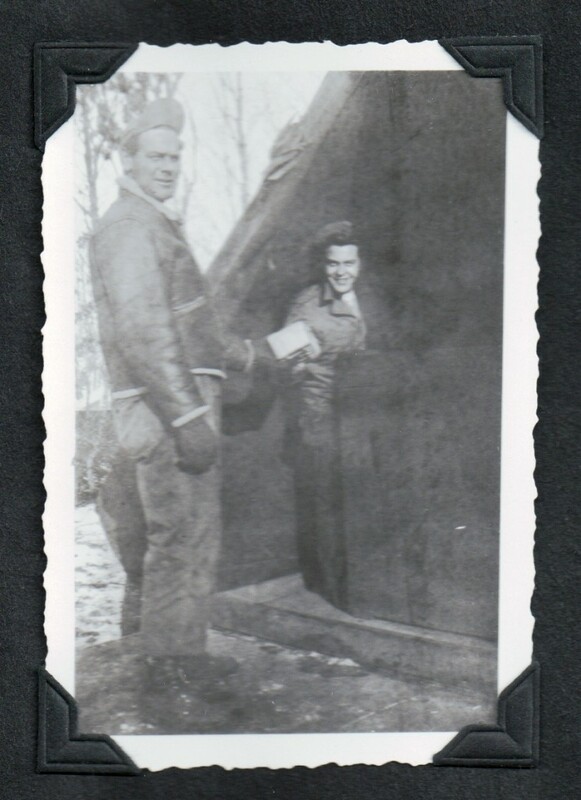 My dad (on the left) at his camp in Europe, dated Feb 8th 1945, seven months after D-Day. Thanks, Dad, for your part in the D-Day invasion. Thanks for being brave. That’s my dad’s story. 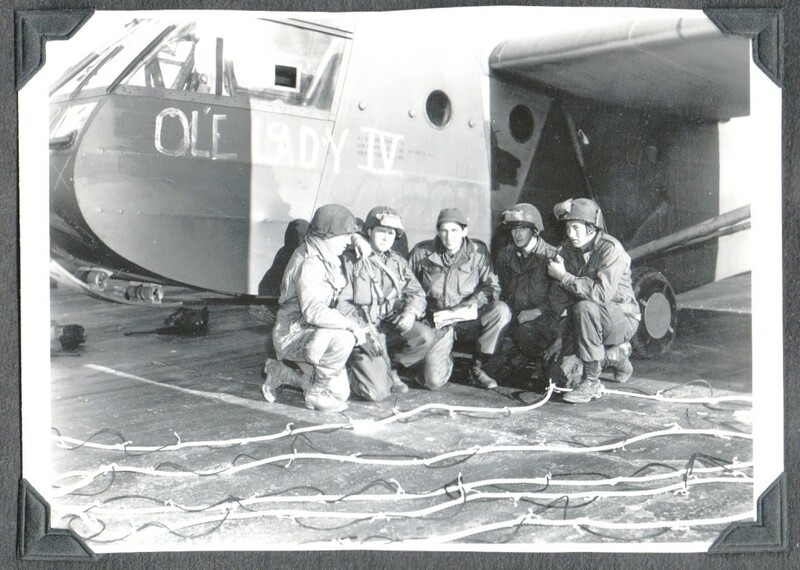 What D-Day stories have your fathers, grandfathers or uncles shared with you?